These coupons are valid in-store now until March 31, 2019. You must present your printed coupon when ordering. 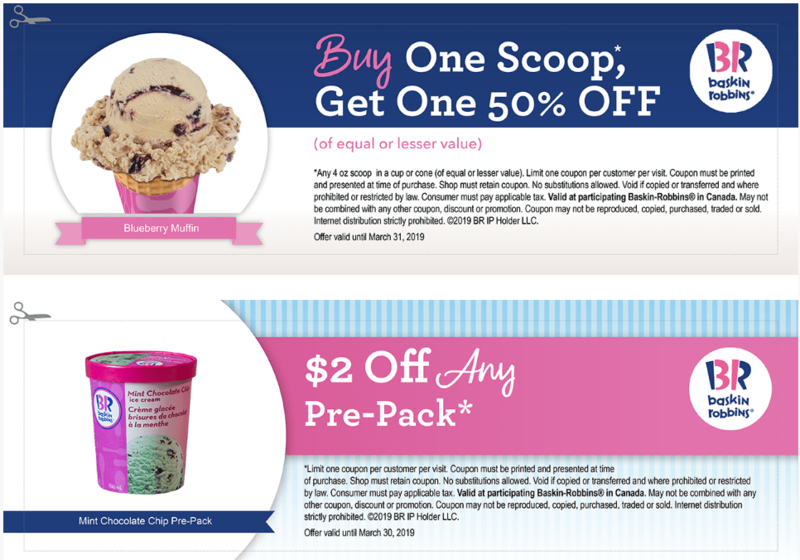 There is a limit of one coupon per customer per visit. 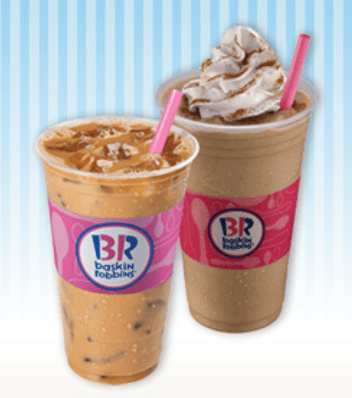 Get a regular sized Iced Cappuccino Blast for $1.99, or regular sized Frozen Cappuccino Blast for $3.99. This offers is valid until April 30, 2019. No coupon required.